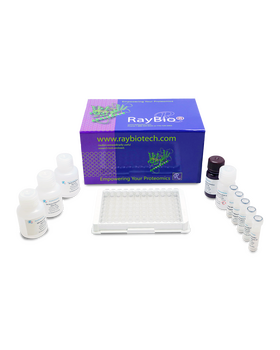 RayBio® Mouse TNF RI (TNFRSF1A) ELISA Kit for cell culture supernatants, plasma, and serum samples. 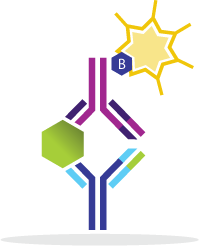 This ELISA antibody pair detects mouse sTNFRI. Other species not determined. Vergori L., Lauret E., Gaceb A., et al. PPAR? Regulates Endothelial Progenitor Cell Maturation and Myeloid Lineage Differentiation Through a NADPH Oxidase-Dependent Mechanism in Mice. Stem Cells. 2015 Apr;33(4):1292-303. doi: 10.1002/stem.1924. 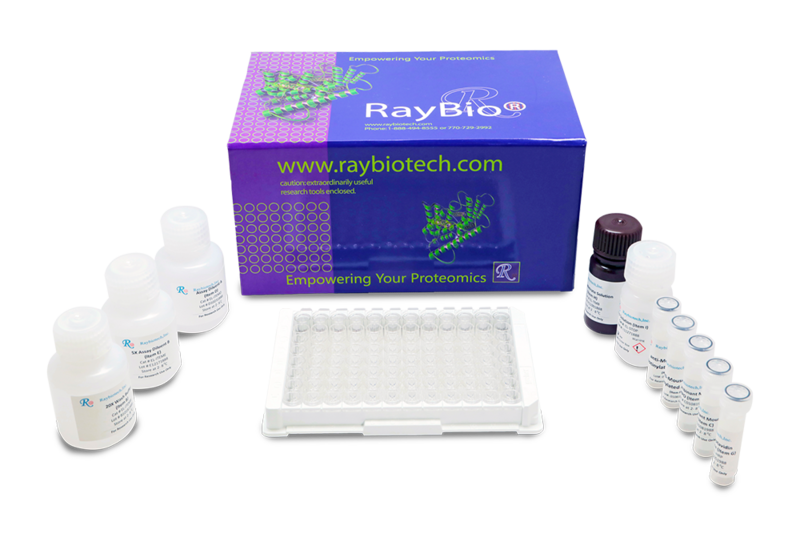 This ELISA kit is well designed and convenient to use. The plate is made of 12 8-strip wells that can be used for different experiment. The protocol is well written and easy to follow. 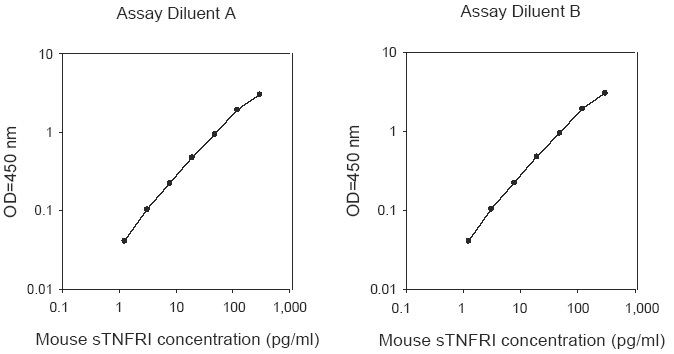 In my experiment, it detected sTNFR1 in mouse serum in 1:5 and 1:10 dilution easily. 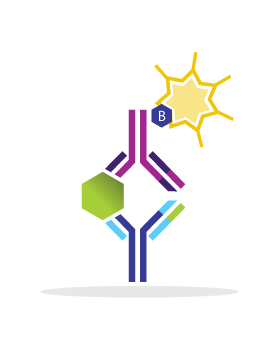 In the kit protocol, it calls for incubation time of 30min after TMB substrate addition. 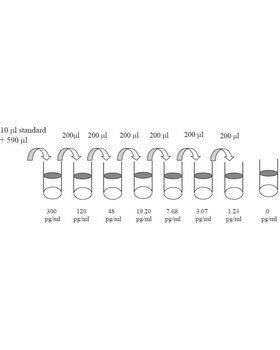 Each experiment varies but in most cases 30min is too long, it is recommended to monitor the developing every 5 minutes and stop the reaction at appropriate time point.